We learned all of the major principles of macroeconomics college undergraduates or MBA students do. We also learned how to apply these principles to a wide variety of situations in both our personal and professional lives. 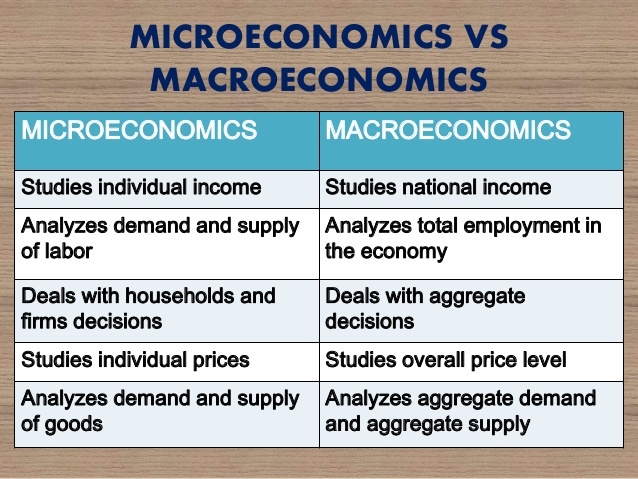 We learned that macroeconomics will help you prosper in an increasingly competitive and globalized environment.